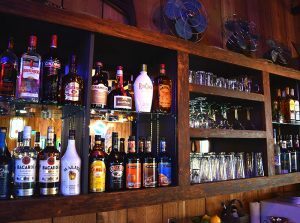 Full Bar | Free Wi-fi | Open Daily 10:00 a.m. - 3:00 a.m. 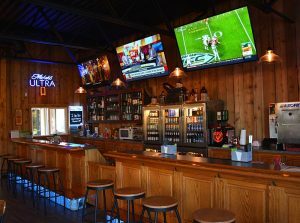 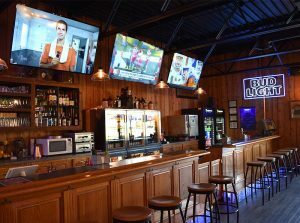 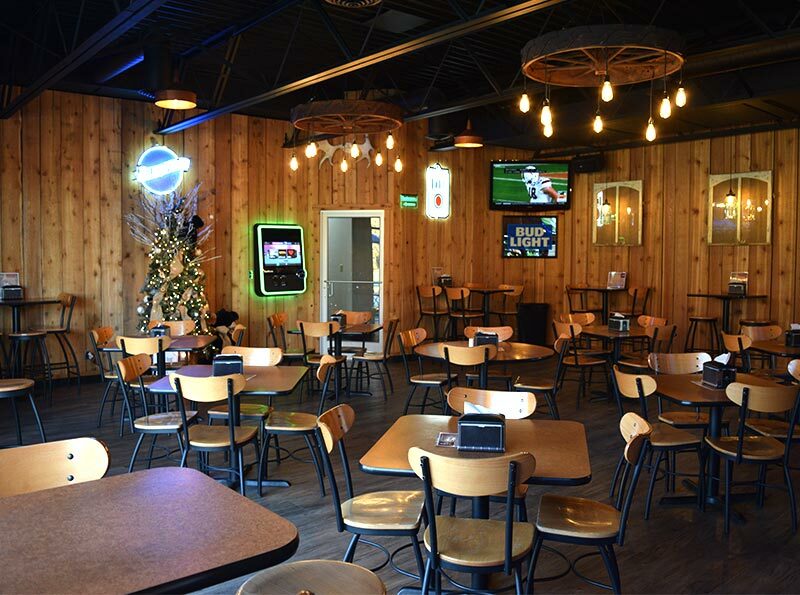 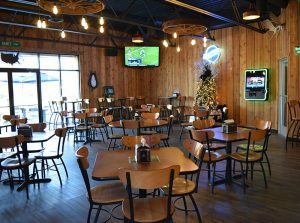 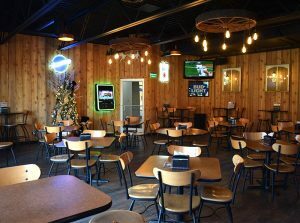 Enjoy a few drinks or beverages with friends & family at the Exit 210 Saloon in Oakwood, Illinois. 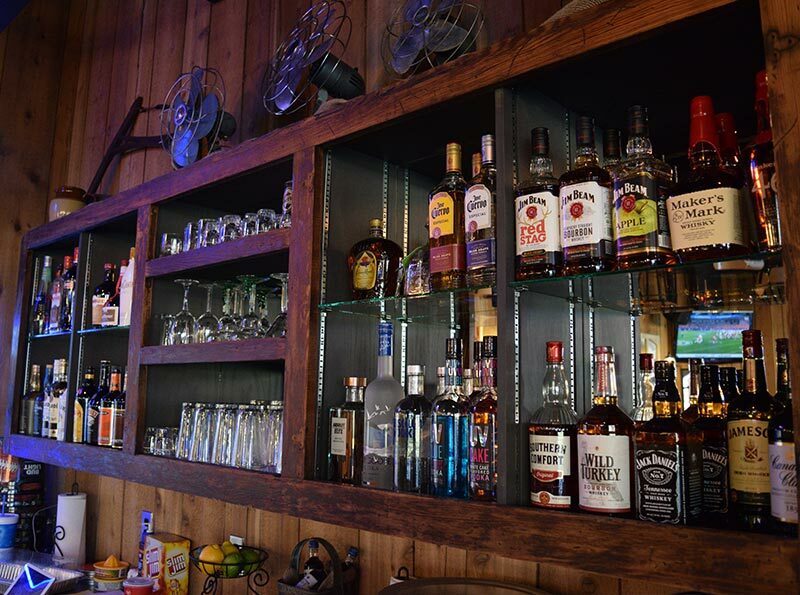 We have a great selection of beverages including Top-Shelf Liquor for shots or mixed drinks. 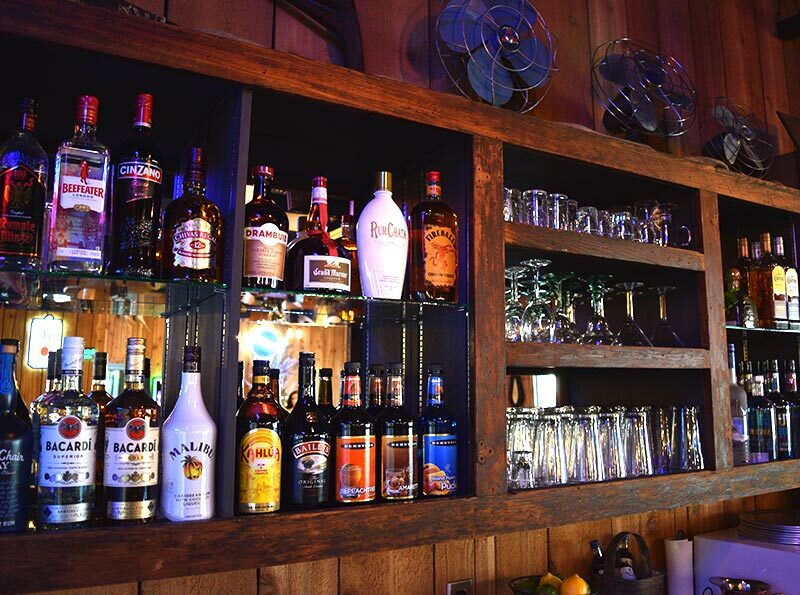 Ask our bartenders for your special drink or have them mix up something new for you to try. 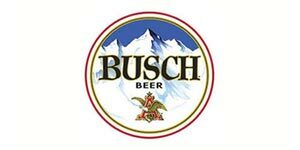 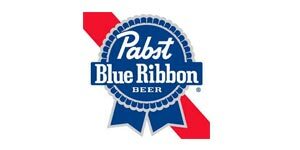 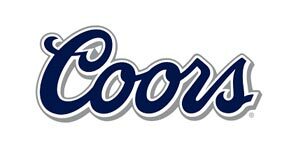 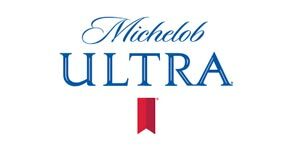 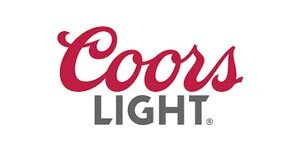 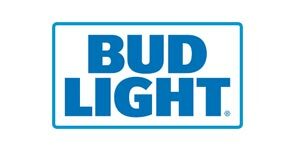 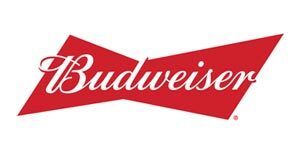 We carry a large variety of domestic and import beers for you to choose. 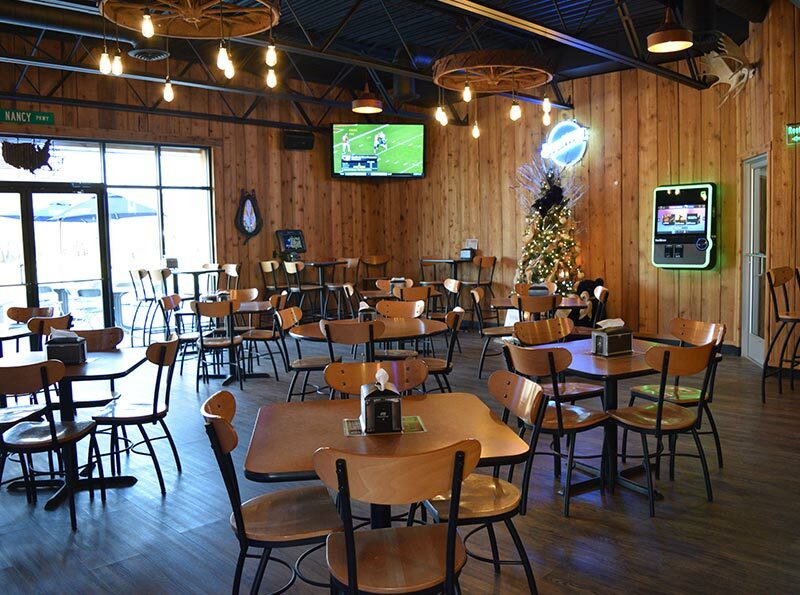 Look forward to having your usual beer or mixing it up and trying something new. 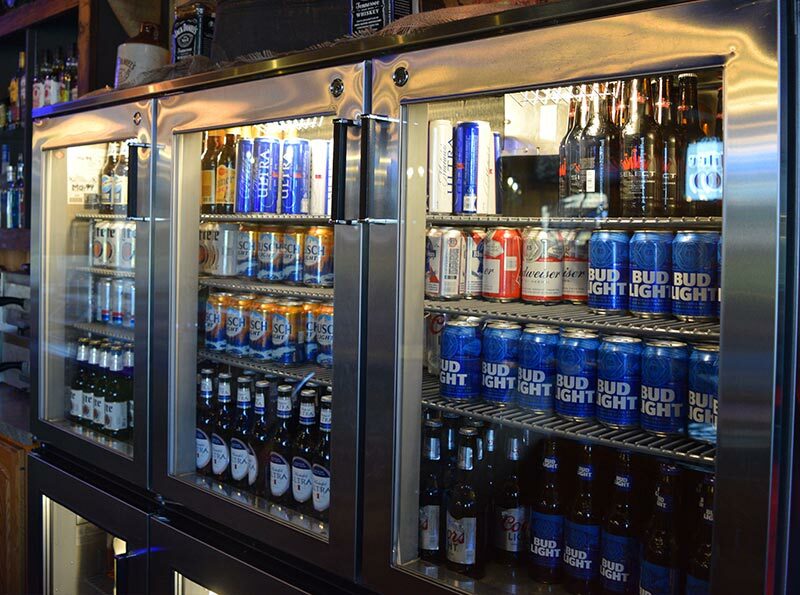 Choose from an Ice-cold bottles or cans.